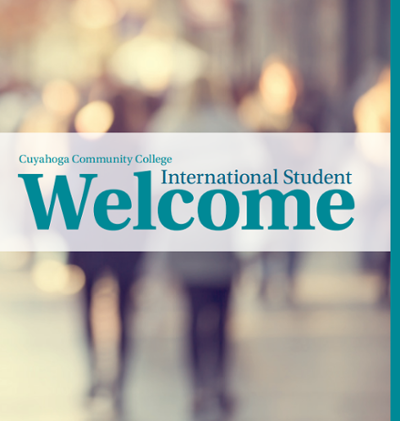 As an international student considering studying in the United States, you'll find a friendly and welcoming community at Cuyahoga Community College (Tri-C®). If you plan to study with an F-1 student visa at one of Tri-C's four campus locations, you will need to meet the requirements for admission for international students by providing the College with additional documents. F-1 applicants cannot apply online. Take a look at our frequently asked questions or contact one of our coordinators to guide you through the steps of admission. Our Welcome Book below contains useful information to assist you through the visa application process and your initial adjustment to the campus to ensure you have the resources to be successful in the classroom. To learn about admission requirements, deadlines and how to apply, click below! 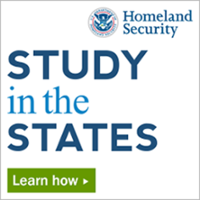 Learn about the largest college-credit ESL program in the state of Ohio! Explore more than 140 career and technical program areas to start earning your associate degree! Connect with International Students at on campus events!